Some hairstyles in history are complicated. 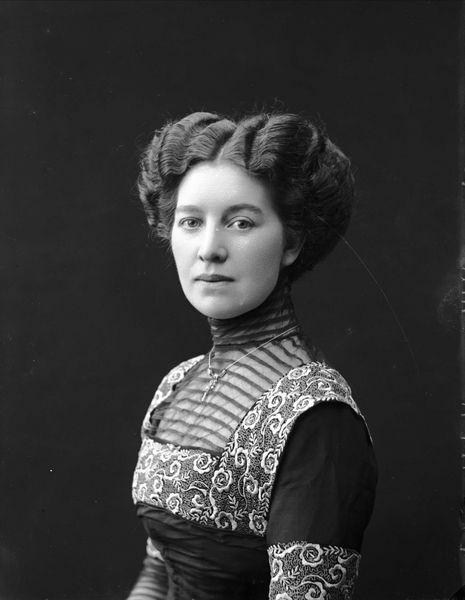 Some hairstyles in history make you very happy that you didn’t live during that time period (i.e.1830’s). Some seem so impossible to recreate that the hair must be fake, while others will continue to find rebirths in modern decades. But one particular look, it seems no matter who you ask, tends to be an all time favorite. Which look am I talking about? 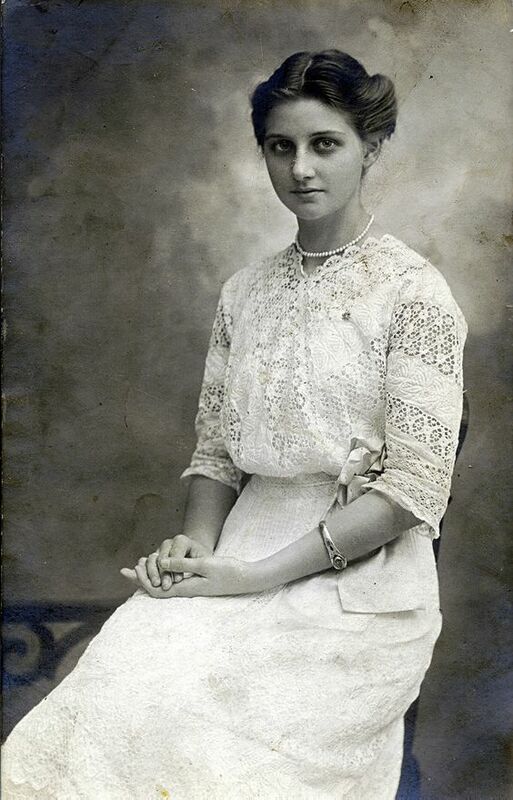 The Edwardian look of the 1900-1920’s. 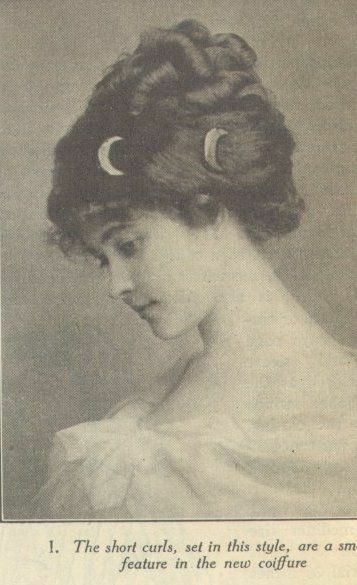 From the Gibson Girl pouf, to the delicate waves of low buns, Edwardian women knew how to make their hair work for them. 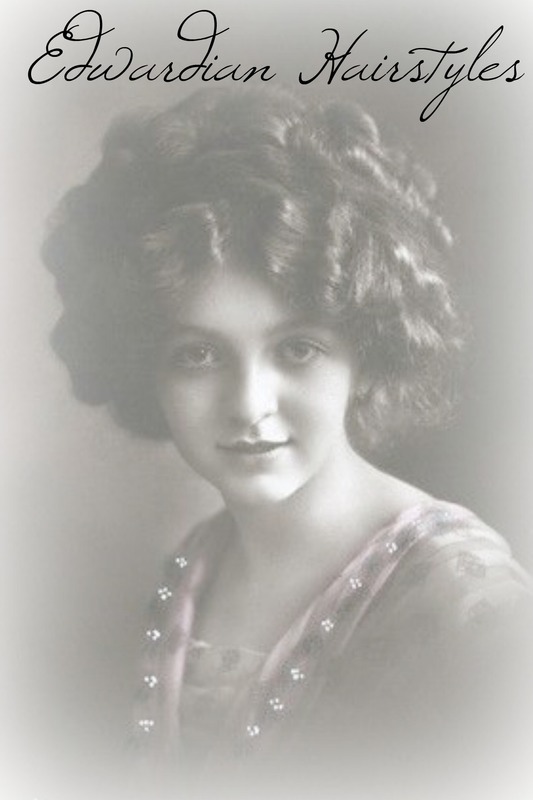 And while curling irons were just becoming more commonly used, many relied on tried and true techniques of their mothers to complete these heavenly creations. 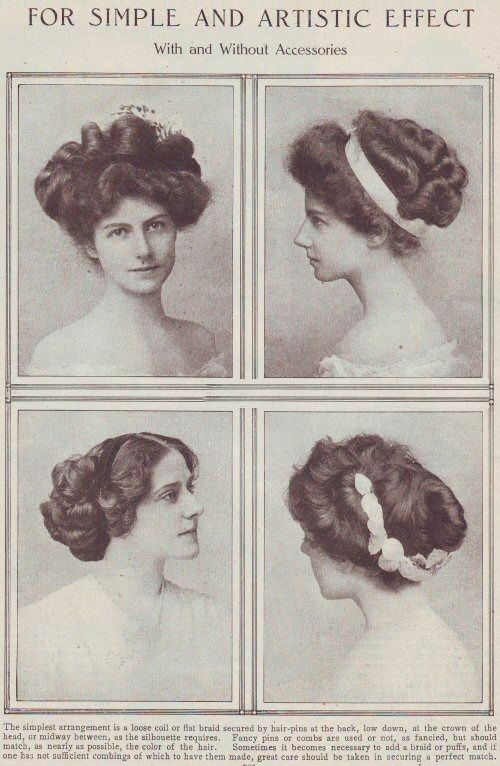 I simply adore these looks, and it was one of the reasons I decided to go with an Edwardian image for my blog logo. 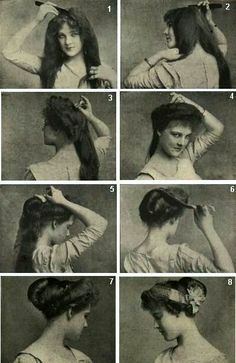 Grecian in style, with a sprinkling of Regency, and a dash of something completely unique, the hairstyles of the early 1900’s will forever, at least in my opinion, be some of the most romantic ever created! Yay! 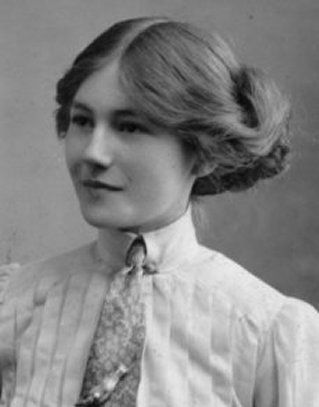 I have very fine hair as well and without modern products it would just hang on my head. Glad I’m not the only one! I’ve been researching this area as I’m going to the Somewhere in Time weekend next year. I wish I could find a good step by step book on how to create these styles! How fun! I know, there really aren’t a whole lot of tutorials on how to create these looks…… Maybe on YouTube?